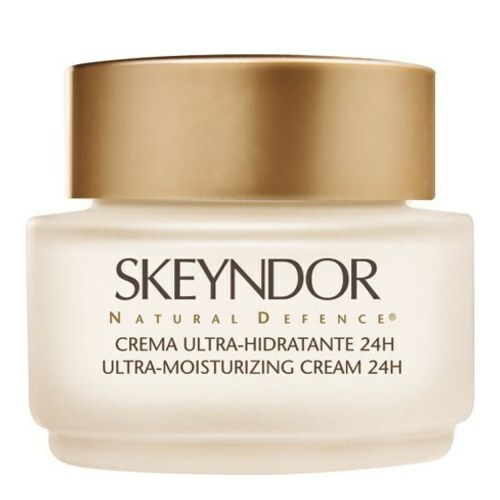 A moisturizing cream that reproduces the natural moisturizing of skin. Cream with lasting moisturising agents. Contains L-PCA, which, together with the moisturising agents, copy the natural moisturizing factor and keep skin’s humidity for 24 hours. 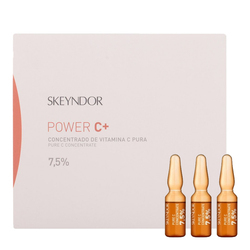 It has also been enriched with marine plankton which activates ceramide synthesis. 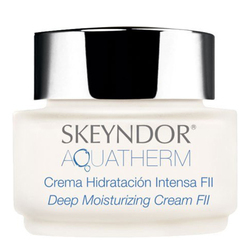 Result : This cream provides a long-lasting moisturizing effect. 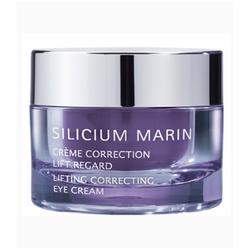 Active Ingredients: Pentavitin, Ceramides, Vitamins A and E, marine plankton.